Really interesting and a great tool to know how to use Marc, the end result is very effective. Thanks Mark 🙂 I will probably use it for H10K profiles in the next few days, too! Have you perhaps been thinking about Strava-less option for Mesmeride or your scripts? I’m not a Strava user, but I do own Garmin Edge 500 and review my rides in SportTracks. Script reads a TCX file and creates a txt file which represents the contents of climbData variable. This content needs to be copied to climbdata.js file which contains climbData variable. 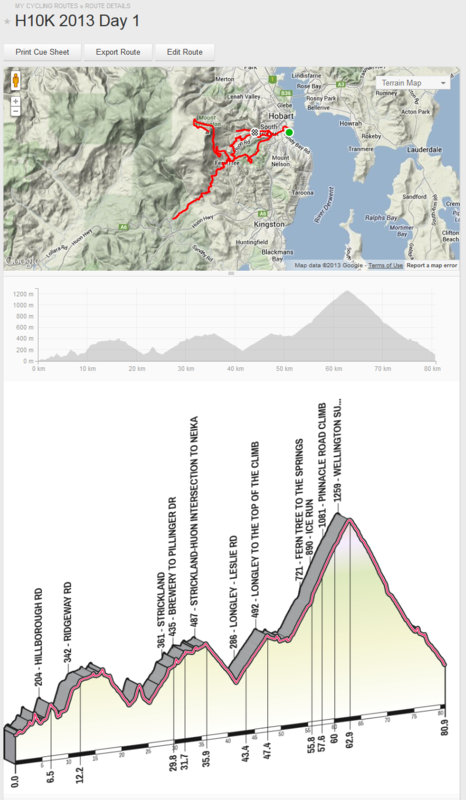 Then you can run render.html which renders your climb with the data you just created. Hi Marc, thanks for your answer. I was actually thinking about plain TCX/Fitlog/name_your_format import functionality, without any authentication. User would be able to upload an export of his ride in one of the mentioned formats and upload it to Mesmeride which will plot the ride. Sadly this doesn’t seem to work with IE. I noted you’d said in previous posts that IE10 was an issue, but I’ve also found it is a no go with IE9. Anyone had any success making this run? Both IE9 and IE10 have the same restriction on matching mime types with the X-Content-Type-Options header that Github is sending, so they’ll both block it. But, don’t despair (although if you are stuck on IE9 you have my permission to despair) … good news! Mesmeride is my replacement for this bookmarklet and it works on IE9 and IE10!